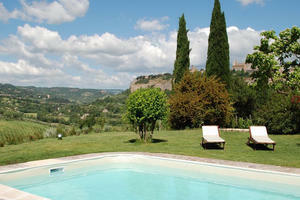 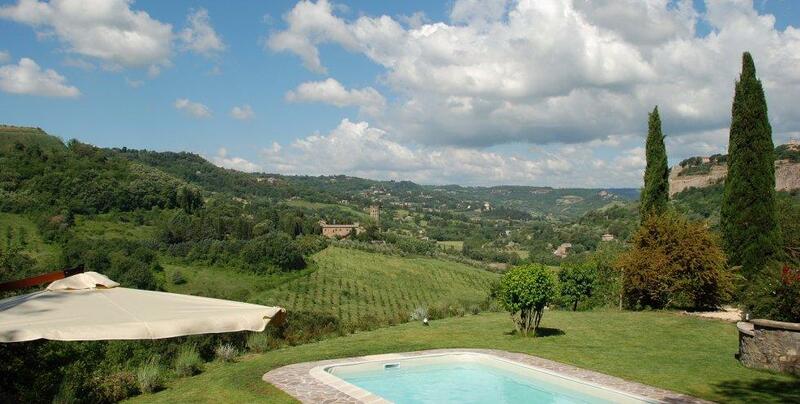 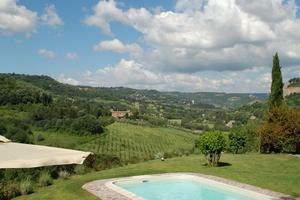 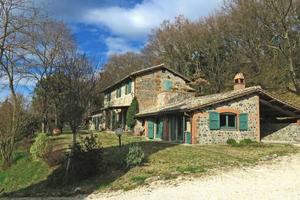 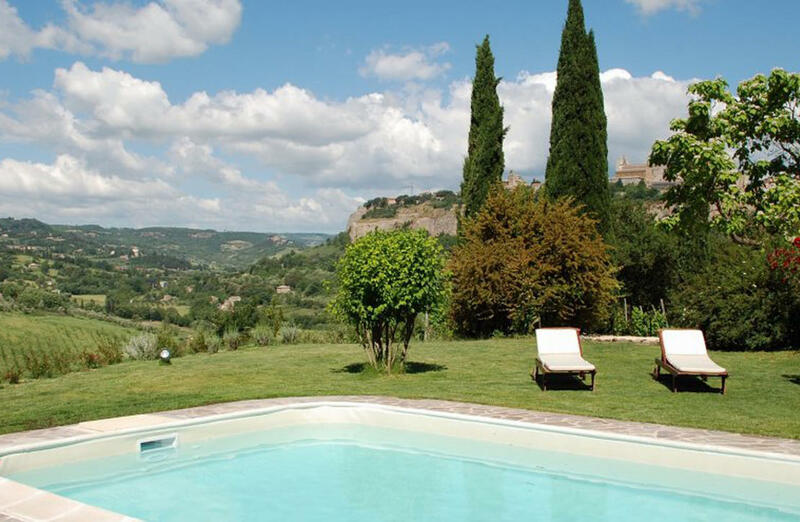 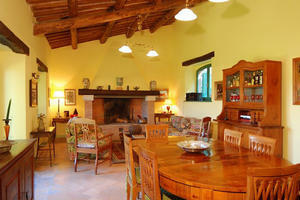 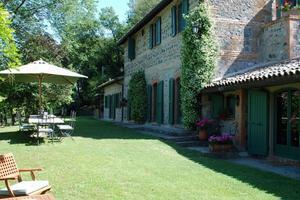 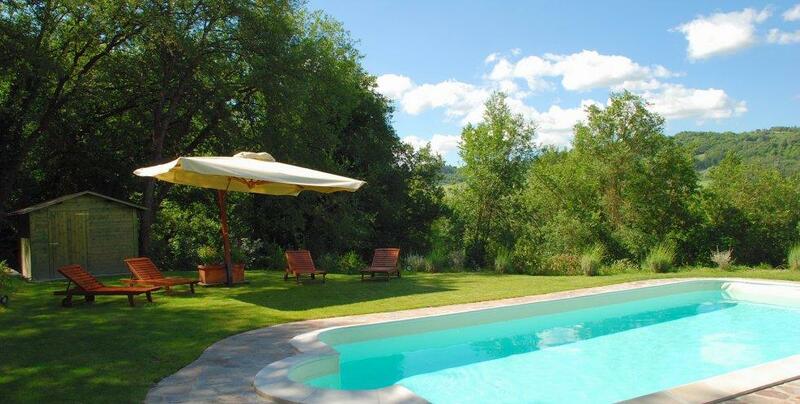 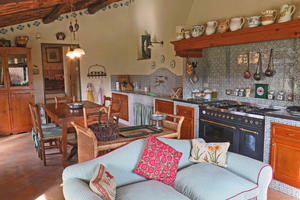 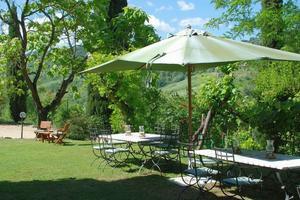 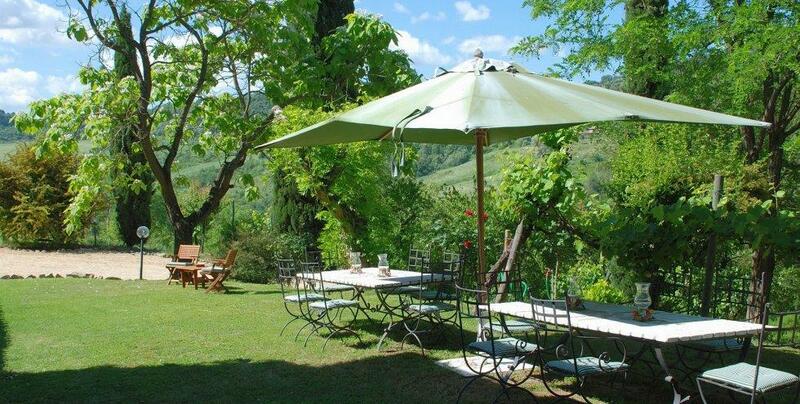 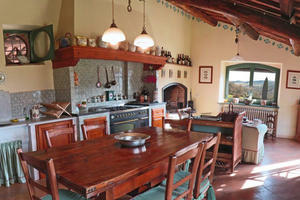 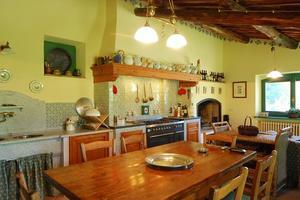 For sale Country house with swimming pool and fantastic panoramic view of the Duomo of Orvieto. 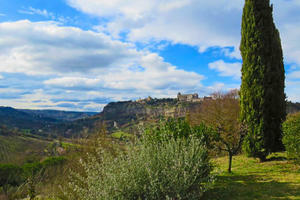 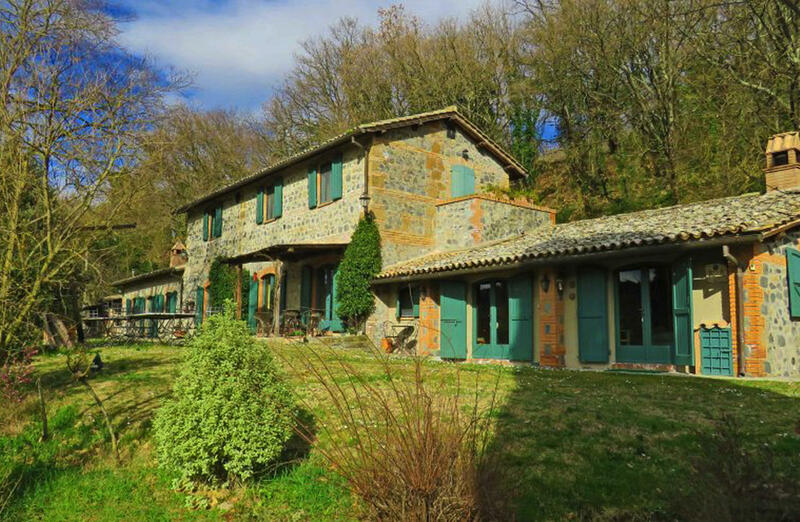 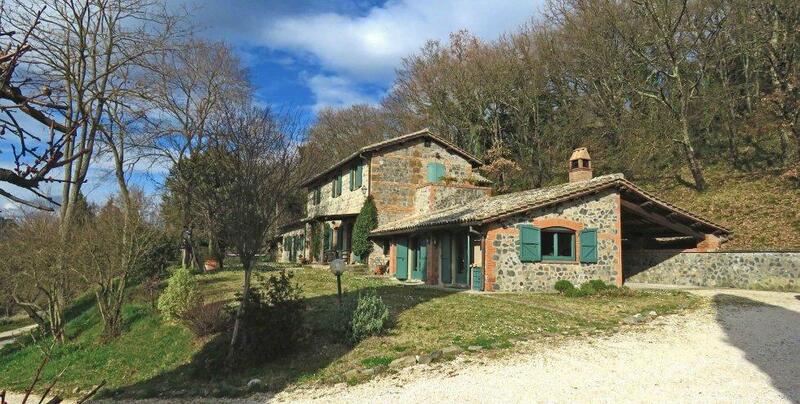 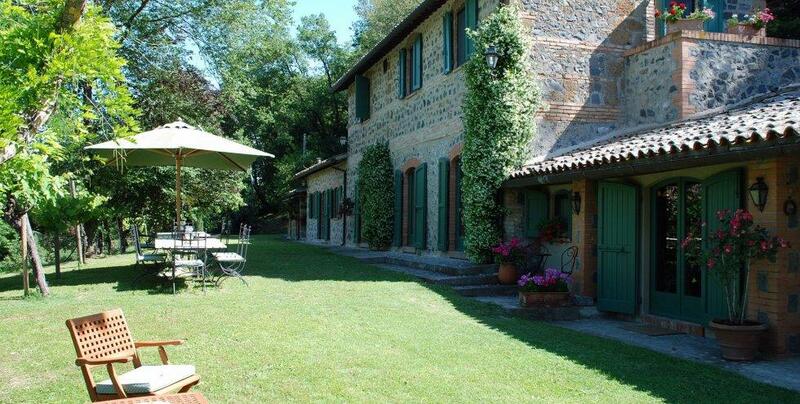 The property is in a fantastic position just 5 minutes from the historical centre of Orvieto.Orvieto is an ancient Village on the bordline beetwen Umbria and Tuscany. 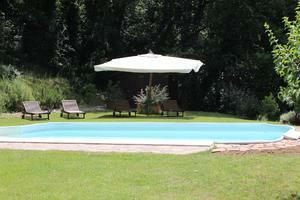 The access to the property is by a well maintained road that take us to the private road . 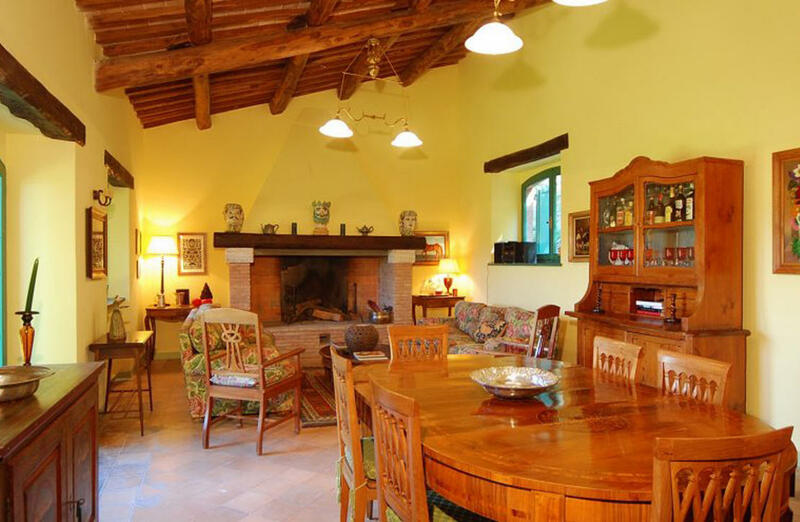 Ground floor: Large kitchen with fireplace, 2 living rooms,1 double bedroom with bathroom ensuite, another large living area with a fireplace. 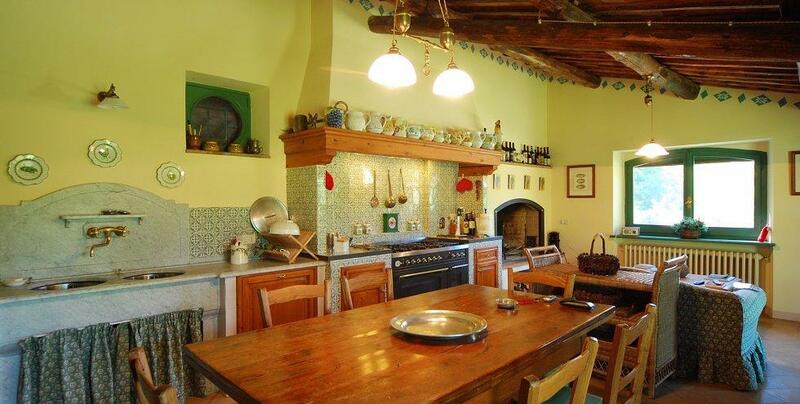 First floor:3 double bedrooms, (one with panoramic balcony) 2 bathrooms. 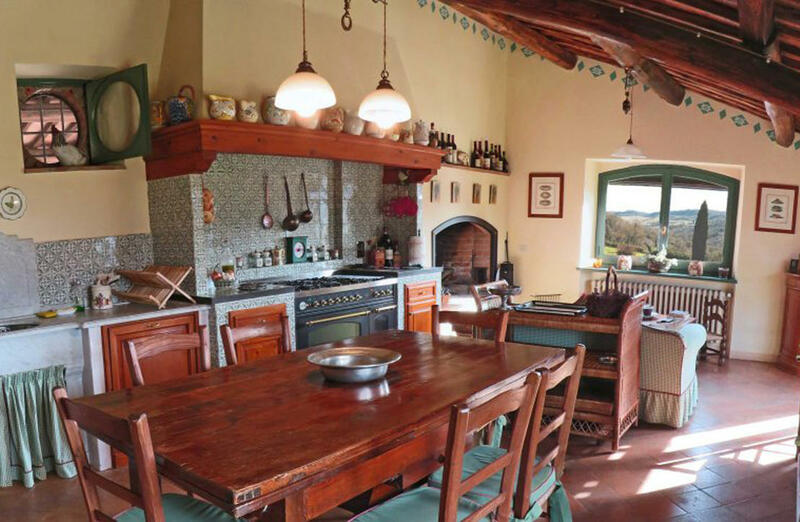 This country house for sale in Orvieto is in good condition and enjoys great views overlooking the hills around Orvieto and the famous cathedral.